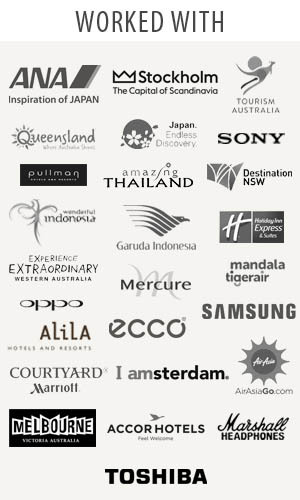 Traveljunkieindonesia.com -Hi travel junkies! I love this shot so much. “My minute silence is spent thinking about friends and colleagues that are no longer with us; that gave the biggest sacrifice of their lives, and their families that are left behind. I couldn’t have had the career and opportunities without them and the support of family and friends, so thank you.” – Jessica Maher. A big thank you Tourism Victoria, Tourism Australia, my readers, for following and supporting me on this journey!